Give yourself an extra boost of relaxation with our Love Yourself Pamper Package…. An Indulgent 90mins* of pure relaxation…includes…. To combat ageing, stressed and dehydrated skin. Independently tested with revolutionary results, this anti-ageing face and eye treatment instantly firms, rejuvenates and plumps the skin, whilst helping to reduce dark circles. Moisturisation levels of the skin are proven to increase by up to 61% and elasticity by 40% after just 1 treatment. 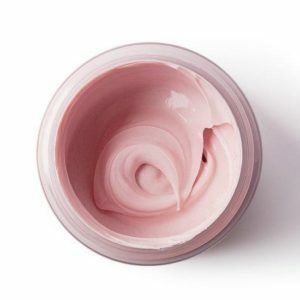 Specialised micro-circulatory massage techniques are combined with powerful formulations and bespoke mask to help sculpt and restore skin radiance. Many ancient cultures have used the healing power of stones for medicinal and spiritual purposes. We bathe the stones in warm water and anoint them with exotic, sensual aromas of the Orient. Small stones are placed on Key energy point of the body, evoking an aura of warmth, whilst the deep penetrating heat from the stones are used to massage the body using traditional techniques to ease the pain and tension of aching muscles, as well as deeply relax and rebalance the mind and body.